BMG’s comprehensive range of NSK bearings extends from precision miniature bearings used in machine tools and electronics applications to giant size bearings for steel and mining industries. 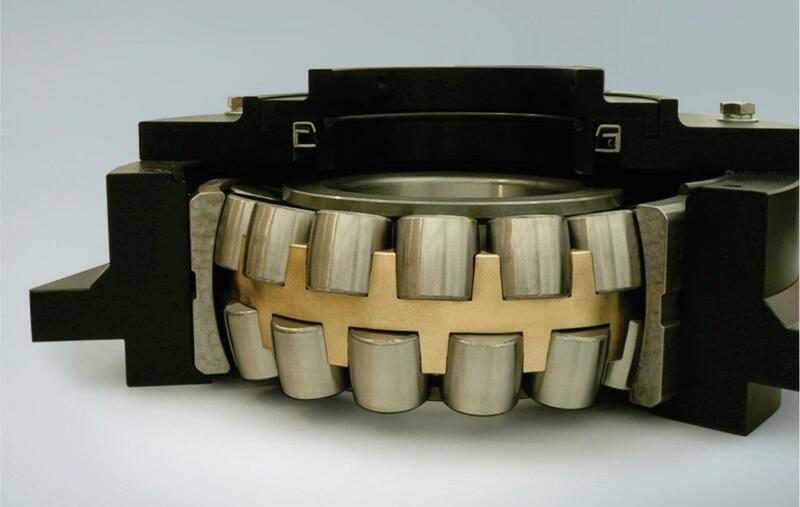 Included in the NSK portfolio – which is one of BMG’s leading bearings brands - are integrated bearing assemblies, designed especially for vibratory screen machines, which are used in arduous construction, agriculture, quarrying and mining applications. In collaboration with NSK, BMG’s solutions encompass integrated bearing assemblies with high strength SG iron housings and vibratory-specification bearings. Important advantages of these customised assemblies are that manufacturers do not need to rework the designs of the system in-house and the integrated assembly also means customers do not need to manufacture sub-components. Further benefits include ease of assembly and quick installation, which reduce the manufacturer’s costs. Each NSK bearing assembly unit is simply bolted down to the machine frame, which has been pre-greased and fitted with labyrinth and contact seals, ready for fit, with bearing location features. There is no need for customers to worry about the complex assembly of bearings, seals and lubrication. NSK’s simple bolt-on assembly solutions encompass vibratory specification bearings, which reduce vibration and noise levels by as much as 50%. This integrated system also offers increased fatigue strength against vibration and shock loads. Other features include minimal wear and corrosion resistance. As a result, bearing performance and reliability is improved, manufacturing costs are reduced and service life of the system is significantly extended.